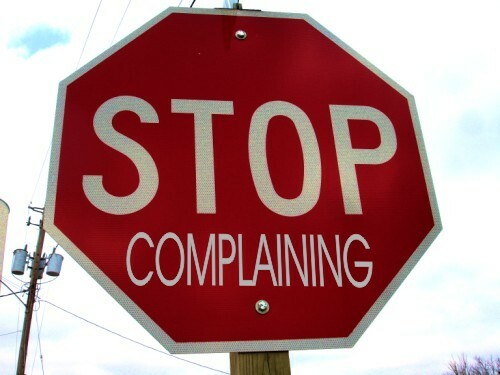 STOP Complaining, Criticizing, Condemning, & Judging — Check! Failed! Obviously I was aiming at eliminating my Complaining, Criticizing, Condemning, & Judging by 100%, but that didn’t happen. So I failed. However, I believe most of the time when I said negative things, God convicted me and most often I stopped right away. A lot of times, I was convicted before the first word came out of my mouth. Home Improvement (work on front yard) — Check! Failed! One goal was to cut down the trees in the front yard which I was successful doing; however, nothing else happened. I really don’t like working in the yard. Procrastination. ING Half Marathon — Check! 31 Days of My Utmost for His Highest — Check! March 31, 2010 – Heedfulness or Hypocrisy in Ourselves? March 30, 2010 – Holiness or Hardness Toward God? March 28, 2010 – Isn’t There Some Misunderstanding? March 23, 2010 – Am I Carnally Minded? March 21, 2010 – Identified or Simply Interested? March 18, 2010 – Will I Bring Myself Up to This Level? March 9, 2010 – Turning Back or Walking with Jesus? March 5, 2010 – Is He Really My Lord? March 4, 2010 – Is This True of Me? March 2, 2010 – Have You Felt the Pain Inflicted by the Lord?